Dogs are actually the perfect running partners to take with you if you are a fitness freak or an athlete or simply love to lead an active life. They’re always ready for activity or exercise and this never says no to keeping you company. Rarely do they complain about being tired unless they are old or have had a very active day. Even though they almost always keep pace with you, not all dogs are built for the specific and physically straining activity of running. The ideal companion perfect for jogging is one who is low-maintenance and also obedient. 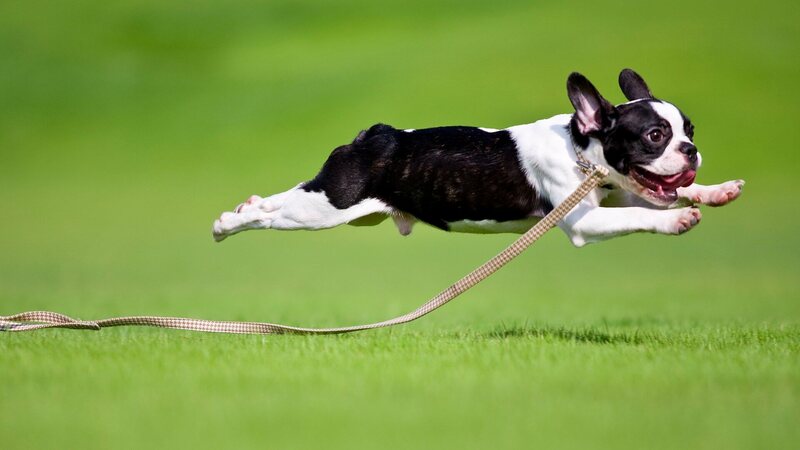 Your canine companion should also have energy and the endurance to be a jogging companion. 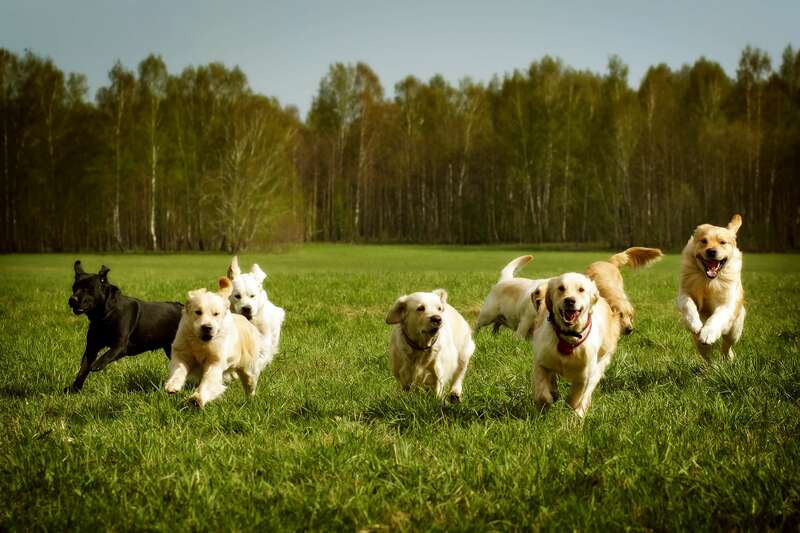 If you are looking to adopt a dog and want to select a perfect canine companion then here is a list compiled by Pets Nurturing about the best Running Dog Breeds. These 7 running dog breeds are some of the best option and also a great choice for first time adopters or pet owners. 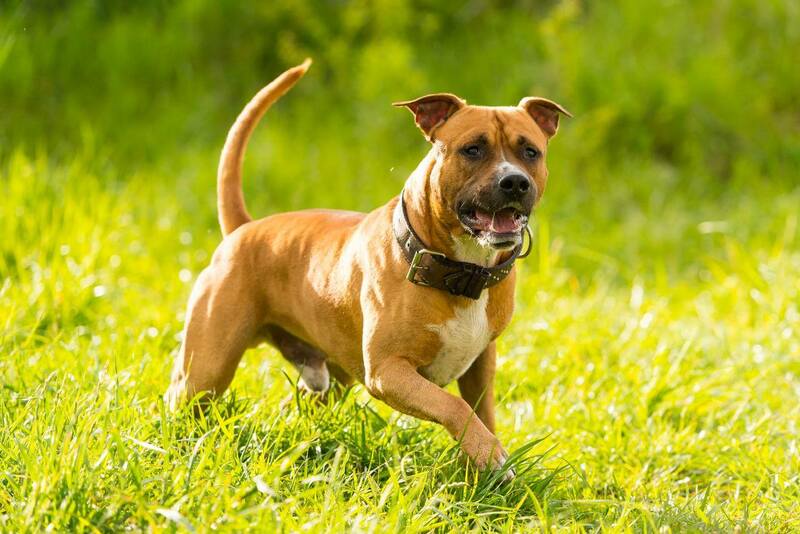 The cloudy, stocky and squat like American origin Staffordshire terrier may not look like he is a running dog but he has a powerhouse of energy, quick agility, and muscle mass to perfectly compliment you on a quick, sweaty jog. In fact, a vigorous bout of daily exercise can make this particular dog actually happier. He also loves the task of having something to do with his owner and that gives you a unique binding opportunity with this dog. This dog is an absolute natural herder. 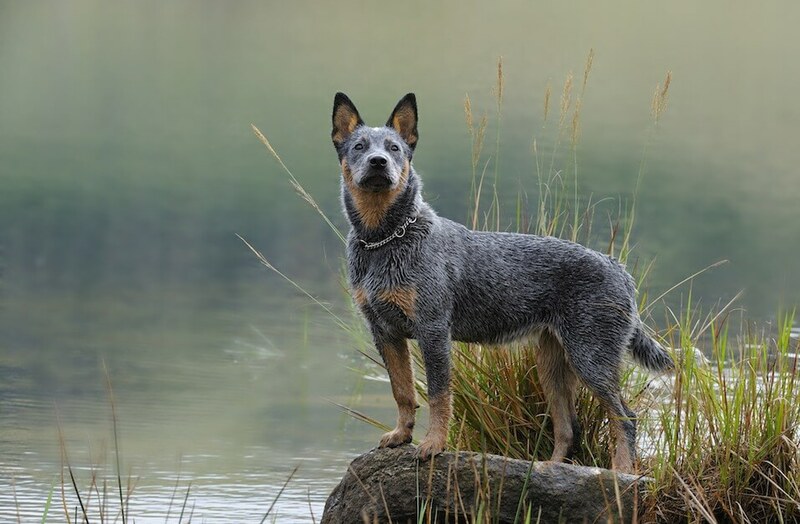 It is also nicknamed as Queensland or a Blue/ Red Heeler. This particular breed is extremely athletic and agile and weighs around 35 pounds. Their tendency to do hard work comes by an instinctual ethic which means that they love to have a job or definite task at hand. Hence, they make the perfect canine running companion who would, in fact, push you to the door and motivate you to go to the finish line. 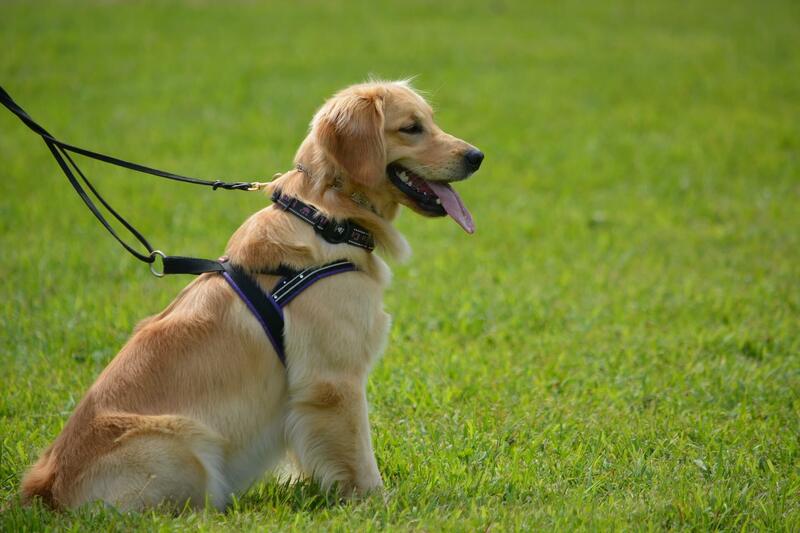 The Lab Retriever breed is actually very popular on these sorts of lists as the best family dog or the most active dog and so it is really no surprise that they have been included on this list too. Labrador retrievers are actually built as lean but sturdy. They also have enough spirit and energy to be able to keep up the pace with your choice of sprint workout or even completely go the distance on a full-fledged 10K run. This breed of dogs can be trained to be extremely obedient and they are also very willing to work around the clock which really makes them perfectly suited as a canine adventure companion. Everyone remembers seeing a dog of this breed because of their extremely high energy quotient. 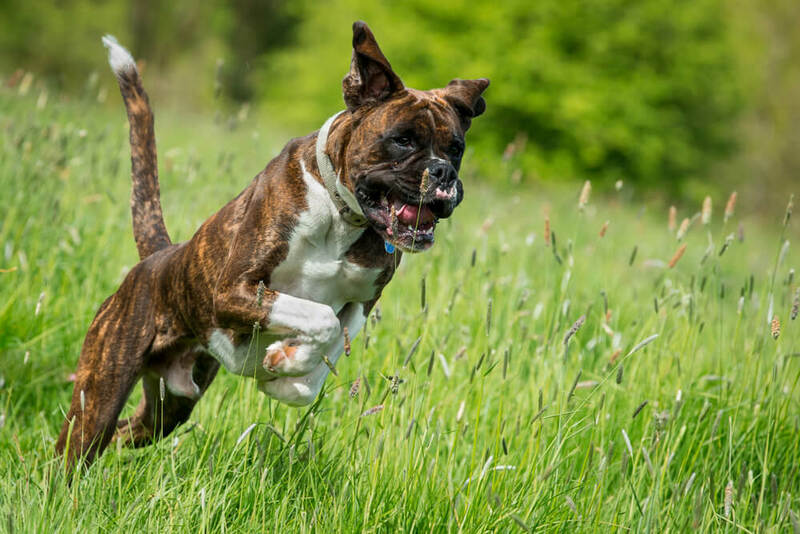 Very often, boxers will be observed to suddenly receive a shot of energy which makes them zip round and round your yard or living room as quickly as they can until they have completely exhausted themselves which is when they plop down. This sudden explosion of extra energy is expected from dogs of this breed because Boxers have been bred for running and high activity. Earlier, they were often used as a courier dog especially during the wartime. They were also used to chase down and hunt larger game like the wild boar or the bison. Having a dog of this breed means being subjected to pleading looks regularly. This breed is very eager to please and also very smart. Their high energy quotient and need for exercise combined together make it the perfect canine companion for your runs. 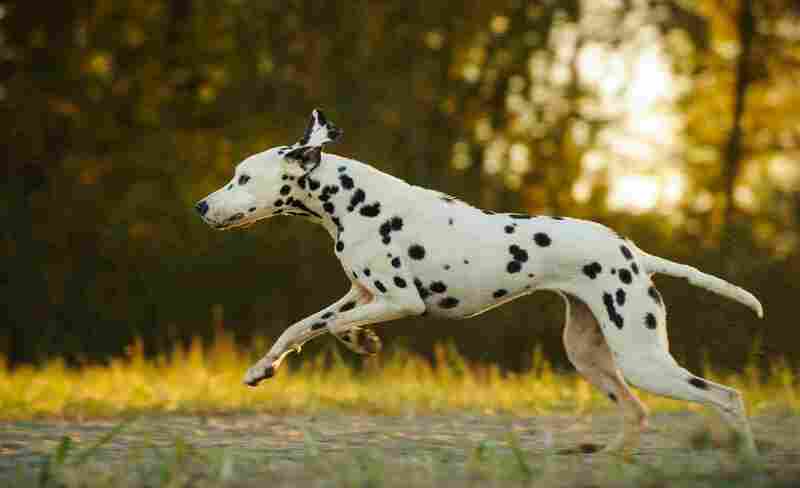 This is a breed that actually needs more exercise than just a walk around your block. They are all leggy and very light-boned. 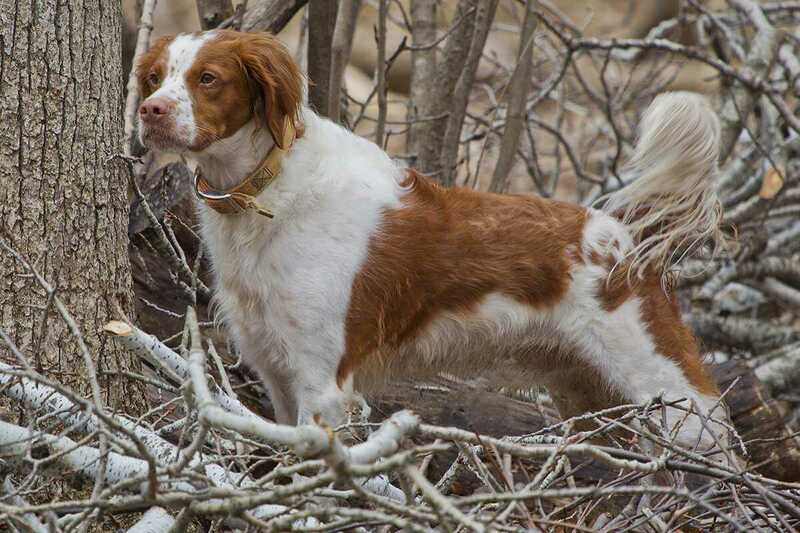 They also make good hunting dogs as they are very quick and agile. 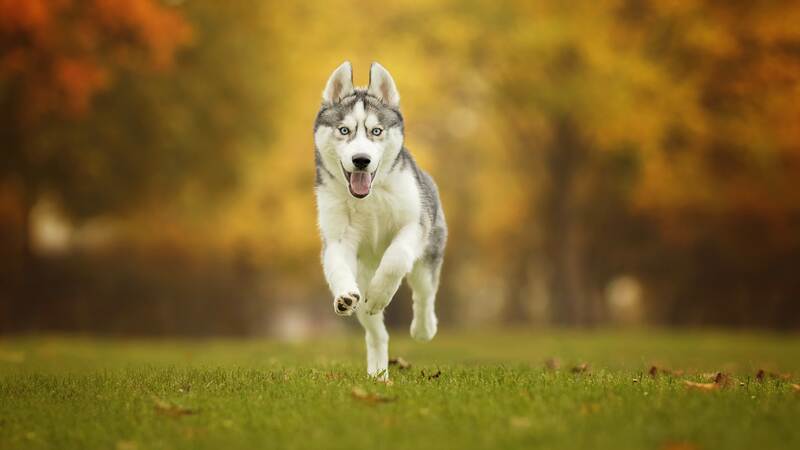 The Huskies were originally bred as a kind of sledge dogs. Hence, it is definitely in need into their nature to explore and to run and then run some more. The endurance power of this breed is tremendous and never-ending. Also, the colder weather is definitely better for them so if you live somewhere very cold or you are one of those people who would like to run through courses like the Polar Vortex then this breed is definitely the perfect match for your needs. They have an extremely thick and soft fur double coat which is equipped to keep the Huskies well insulated and warm even in the nastiest cold winter days. 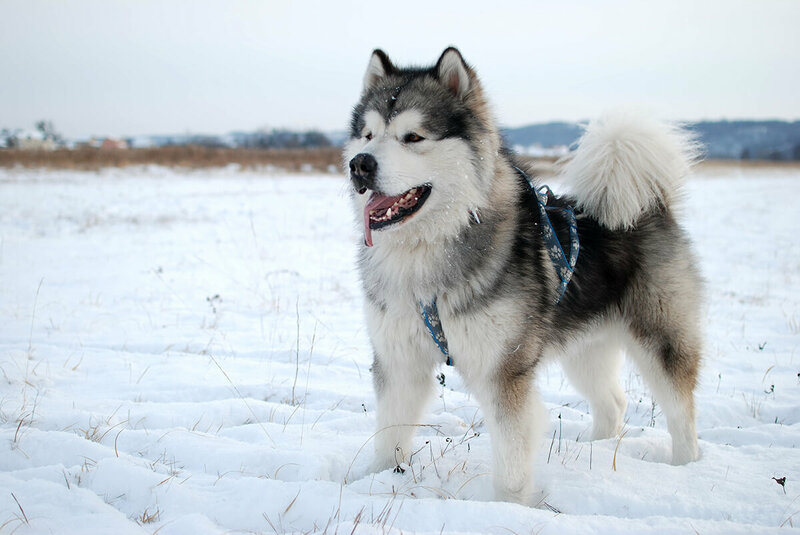 This breed, the Alaskan malamutes have an extremely thick and furry double coat and was originally bred with the intention to make them capable enough to carry moderate loads over pretty long distances. Hence, it is not only a good endurance runner but it is also very well suited for those owners who live in the extremely cold climates. Malamutes come with a tough and hard build and sharp intelligence and will stand by you through the harsh weather or the unfavorable situations.